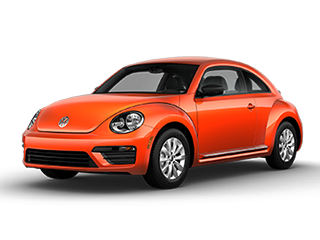 Americans asked for a 3-Row VW and Volkswagen delivered. 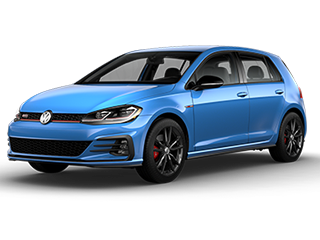 And it delivered even more, the best warranty in its class. 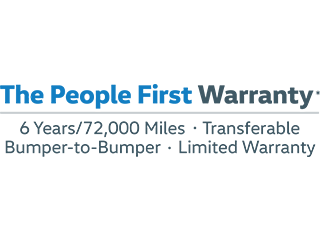 The 2018 Atlas comes with a transferable, six-year/72,000-mile bumper-to-bumper warranty. 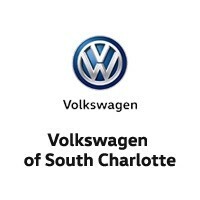 The Volkswagen Atlas will be available soon at Volkswagen of South Charlotte. We expect it to be popular so reserve yours today! 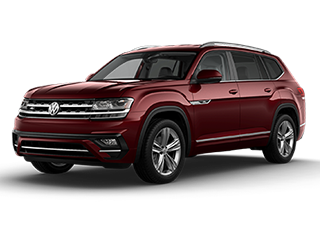 With much of the 2018 Volkswagen Atlas built at a plant in Chattanooga, Tennessee, it is obvious that this full-sized crossover has styling that is decidedly American. Measuring in at just under 200 inches from front to rear bumper, the Volkswagen Atlas is on the larger end of the mid-size crossover spectrum. Its looks feature an overall angular bent with flared fenders and an oversized grille that segues smoothly into full LED headlights that are standard. LED taillights are an available option. Inside, drivers of the 2018 Volkswagen Atlas will find the manufacturer’s Car-Net infotainment system front and center on the dashboard. Flanking it are two large air vents. Offering ample room for all three rows of passengers, including the all-important headroom, the second row in the 2018 Volkswagen Atlas slides forward and back to allow easy access to the third row. 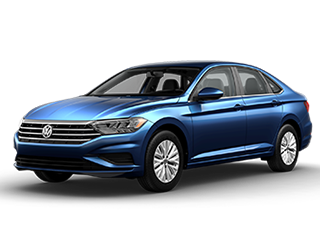 Unlike most of its competition, though, the 2018 Volkswagen Atlas allows a child safety seat to remain in place in the second row while occupants of the roomy third seat enter or exit it. 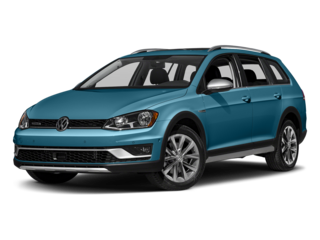 The 2018 Volkswagen Atlas offers a 2.0-liter four-cylinder engine that’s turbocharged to deliver 238 horsepower. It’s married to a front-wheel drivetrain and an 8-speed automatic transmission. 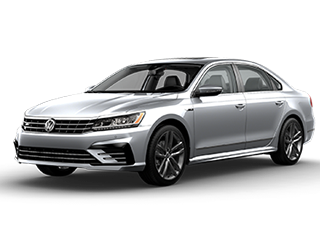 An optional 3.6-liter V-6 engine provides 280 horsepower and an 8-speed automatic transmission and comes standard with front-wheel drive is available. 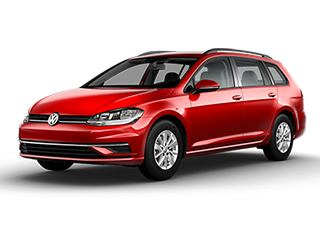 This engine also provides all-wheel drive as optional equipment. 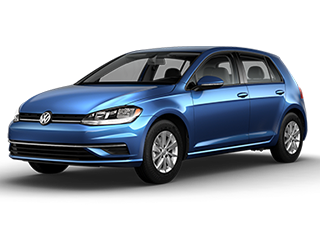 This V6 engine provides 18 MPG in the city, 25 MPG on the highway with a combined MPG of 20 MPG. 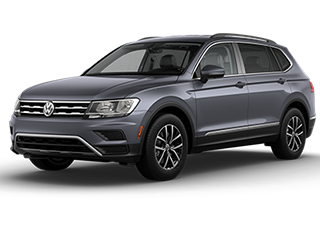 Standard safety features are plentiful on the 2018 Volkswagen Atlas with automatic emergency braking, adaptive cruise control, forward collision alert and lane departure warning with steering assist available with the SE trim level that when outfitted with the technology group. Blind-spot monitoring is also available on the SE trim level. An innovative safety feature found on the 2018 Volkswagen Atlas is the post-collision braking technology. This feature automatically holds pressure on the brakes after the vehicle has been in a collision. It’s designed to stop the Atlas from moving if it is hit a second or third time.